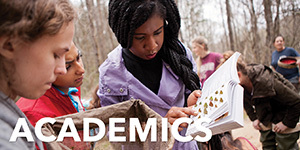 This Cougar Advantage program gives access to one of the finest public liberal arts and sciences universities in the region to some motivated and high-achieving South Carolina students. Students who meet certain eligibility requirements (listed below) will be guaranteed admission to the College of Charleston. For some of those students, the cost of tuition will also be met through the Cougar Advantage Pledge. 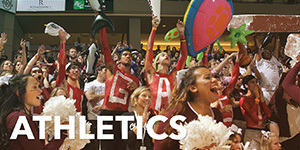 Apply for admission by February 15. Submit test scores and transcripts by February 15. 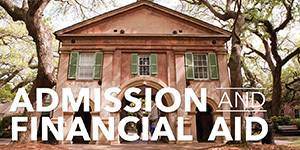 Meet College of Charleston admissions requirements – including those pertaining to criminal and disciplinary history, legal presence standards and high school graduation. 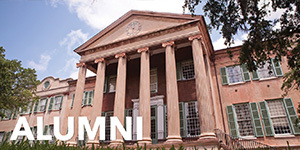 Enroll at the College of Charleston immediately following graduation. Gap-year students and transfer students are ineligible. 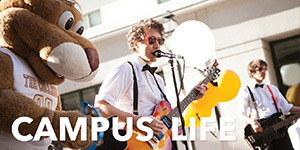 The Cougar Advantage Pledge is for students who are eligible to receive a Federal Pell Grant (regardless of the amount) and who meet the Cougar Advantage qualifications. They will receive, at minimum, gift aid to cover tuition (currently $12,418) from a combination of federal, state and institutional sources. The pledge is renewable for three years beyond the freshman year for students who remain state scholarship eligible. 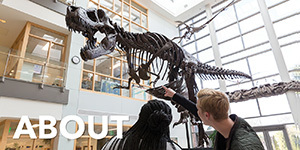 These same Cougar Advantage Pledge-eligible students will also receive a $2,000 study-abroad award that they can use after they have 60 credit hours on file with the registrar’s office.